Easy Entertaining with Sarah Fennel. For our Easy Entertaining series, we’ve partnered with some of our favorite, food-forward influencers to learn how they throw a party and keep their cool. For this round, we emailed back and forth with baker extraordinaire Sarah Fennel of the Broma Bakery blog. 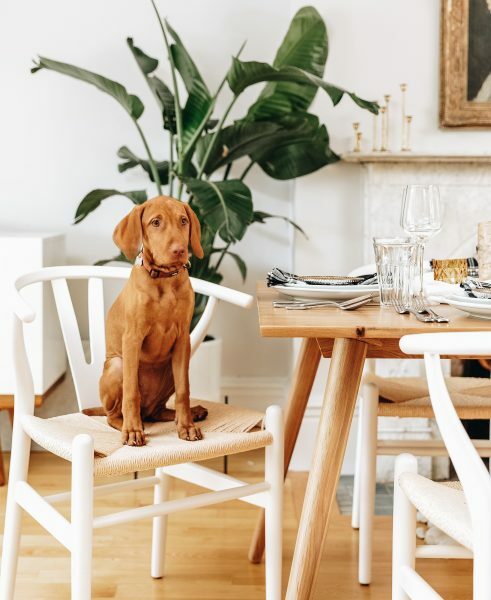 Best known for her truly succulent baked goods and effortlessly styled photos, we asked Sarah what goes into making a simple brunch, and about her personal entertaining philosophy. 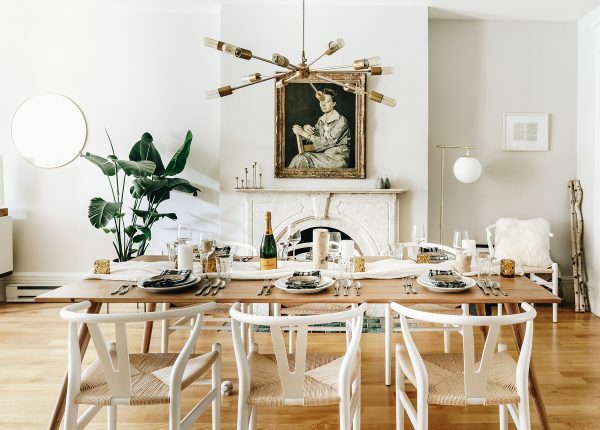 Sarah Fennel of Broma Bakery sets her Seno table for a beautiful, decadent brunch. Tell us about yourself. Where are you from, what’s your journey to food blogging been, how did you get into it? Oh hi! My name is Sarah and I am from Boston, MA. I started blogging when I was a sophomore at NYU as a way to bring creativity back into my life. I had done a lot of photography in high school, and missed having a creative outlet. At the same time, I missed my mom’s amazing baked goods. So I merged the two, and thus Broma Bakery was born! I eventually transferred schools to the University of Michigan, where I started working more and more in the restaurant industry. I figured, hey, I love food and connecting with people, so why not own my own restaurant? But as the years went on, I became more and more exhausted by the industry. The constant putting-out-fires, ending a shift at 1am only to have to be in again at 7am… it was too much. So I straight up quit my job, and gave myself two months to try to make my blog a “real” thing. As in, turn blogging into my career. Four years later, here we are! Aesthetic supervisor watching over Sarah’s progress in the beam of the Pendula floor lamp. What’s your entertaining philosophy? How does your philosophy come through in your food, life, and events? My entertaining philosophy is all about upscale comfort. I love creating beautiful meals, but never want them to feel stuffy. 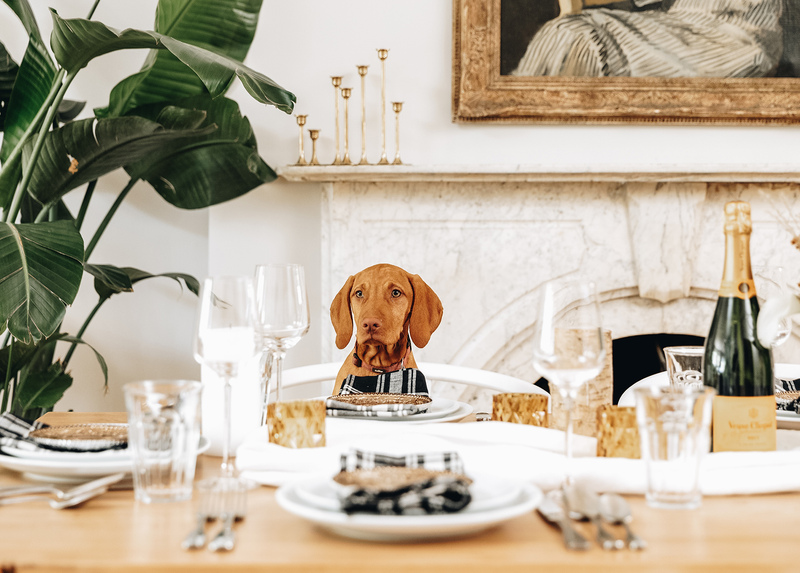 I want my guests to feel both like they’re partaking in something memorable, but also feel at home. This absolutely comes through in the recipes on my site; I’m all about taking classic flavors and using them in inventive ways. It’s the interplay between the familiar and special that I just love. The Seno table ready to receive gusts (with the Lanna pillow in the background in case anyone needs a little cushion). What are some of your favorite tips for easy elevation? What brings a dish, a setting, a room, a party from “this is nice” to “wow, this is gorgeous”? Oh I got this. I got this. It’s all about layering. For example, even if your meal only requires one dinner plate, I’ll put an appetizer plate on top of it. It adds so much dimension to your table. Same thing goes for dishes. Add layers through things like a dusting of powdered sugar, a beautiful garnish, etc. 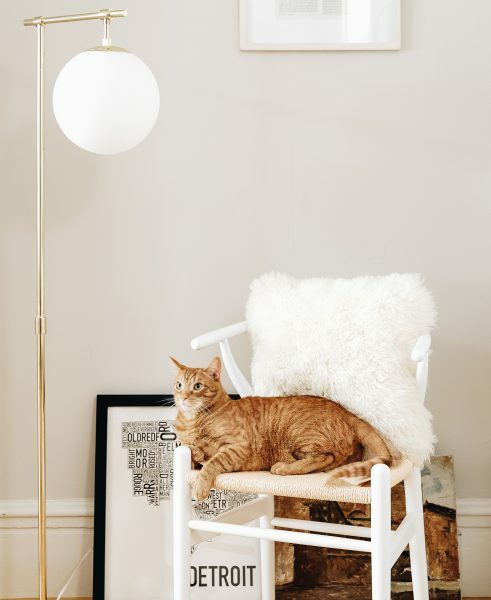 In addition, when it comes to entertaining, I love sticking to a color scheme that matches the season we’re in, but then doing one thing unexpected. For example, in the tablescape I did on my brand new Seno table, I used a mostly fall color palate of rust, ivory, and tan, but made things pop with these gorgeous black and white plaid napkins. What’s your favorite thing to serve guests? Why? Dessert, of course! There’s something about dessert that makes everyone so happy. Every time I bring out a dessert at the end of a dinner party, I love seeing my guests’ faces light up. It’s just the most lovely feeling to make people happy through food. Are you more of a pre-prepper, or do you like to have everyone in the kitchen (helping or hanging)? Oh I have everything ready, like, the day before. Ha! But in all honesty, I do love to prep as much as I can the day before. So I’ll get all my chopping, etc. done and put it all in containers in the fridge so it’s ready to go. 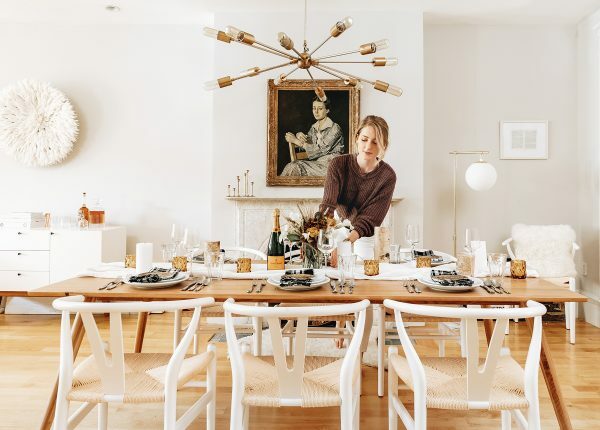 That way I can focus on other things the day of, like making a bomb tablescape, or once my guests come, sitting down with them instead of being stuck in the kitchen the whole time. What are your tips for people who want to host? New hosts, seasoned hosts — what’s a cardinal rule you live by? Cardinal rule: have fun with it. As good as the food is, what makes a dinner party special is the people you’re with. So don’t get too caught up planning a crazy menu… people are just going to be happy that you invited them to dinner. That, and always have wine. In keeping with her love of dessert and having everything ready the day before, Sarah shared one of her favorite brunch recipes with us. Behold! Sweet, effortless, and ready a day early. Just like Sarah. Grease a large casserole dish with butter. Set aside. In a large bowl, whisk eggs until light and fluffy. Add in pumpkin puree, brown sugar, milk, cream, cinnamon, nutmeg, salt, and vanilla extract. Pour a small amount (about ¾ cup) into the casserole dish, then spread about ½ of the challah cubes into the pan. Sprinkle with ½ of the raisins. Pour half of the remaining egg mixture over the challah, then repeat process with remaining challah, raisins, and egg mixture. Cover tightly with plastic wrap and place in fridge overnight. In the morning, preheat oven to 400°F. Remove french toast bake from fridge and remove plastic wrap. Bake, uncovered, for 25-30 minutes, until the challah is golden brown and crispy on top. Allow to cool slightly before serving with a dusting of powdered sugar and a large pour of maple syrup!